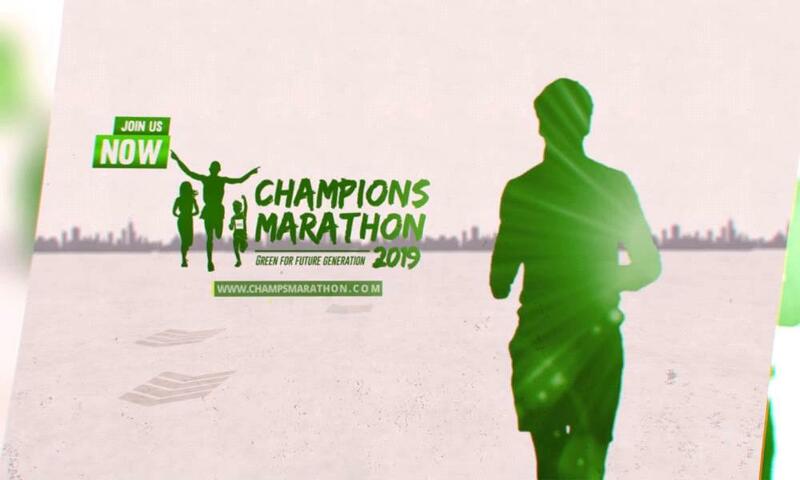 Champions Marathon 2019 will be conducted on 17th of February 2019 at Sree Kanteerava Stadium, Bangalore. The biggest marathon event, Champions Marathon is to build awareness among peoples with Go Green concept. This event is open for 18yrs to 60yrs with 10K run. This running event will be held on 17th of February 2019 at Sree Kanteerava Stadium, Bangalore. The objective is to encourage and inspire peoples of all age groups to improve their physical and mental health. This event is to create a sustainable earth is important to each and every person on the planet. The goal is to bring awareness among the individuals to have an eco-friendly environment and long last the environment.